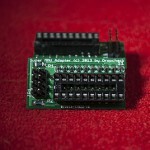 In 2011 Sebastian Bartkowicz (aka Candle on AtariAge.com) released his fantastic Ultimate 1mb board. 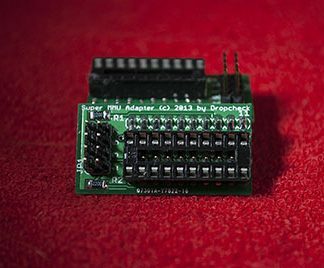 Initially he planned to simply use a plugin cable from his board to the MMU. 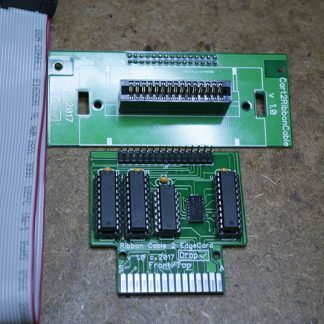 His board supplanted the need for the MMU chip when installed. 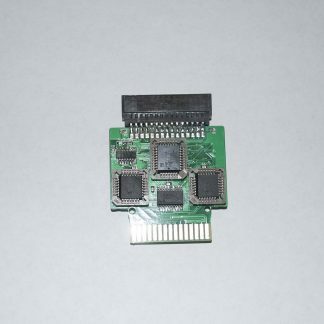 Then he discovered that two resistors were needed to provide protection to his board when certain cartridges were inserted into the cartridge slot. 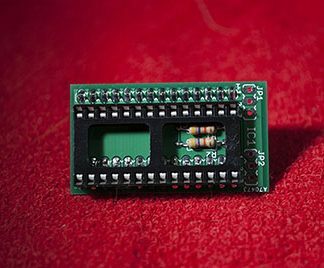 It involved cutting traces and soldering those two resistors onto the backside of the motherboard. I prefered a less permanent approach and developed a simple adapter that included the fix. 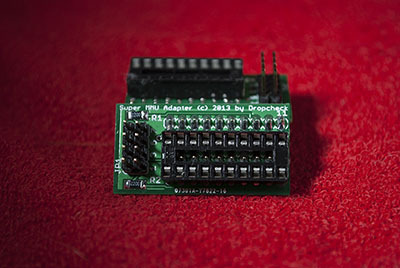 His cable simply plugged into the adapter and then you plugged the adapter into the MMU socket on the motherboard. It worked pretty well and no soldering was needed as long as your MMU was already socketed. 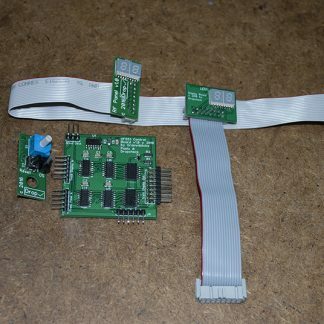 Time went on and I discovered a couple other upgrades that required soldering on either the MMU chip and/or MMU connections on the motherboard itself, namely the DIY internalSDX by trub and Lotharka’s more polished version of it. There maybe more I’m not aware of. I decided to upgrade my simple adapter to accomodate those needs. 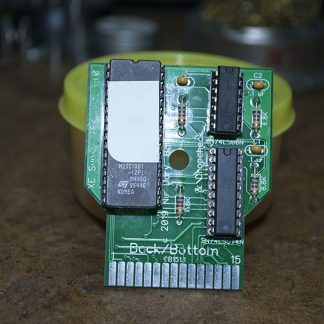 So now if your MMU is socketed this adapter will allow you to install Candle’s original Ultimate 1mb and the internalSDX board without having to solder on the motherboard at all. 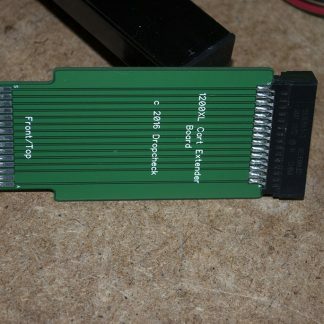 Should fit all Atari 8bit computers except 400/800.